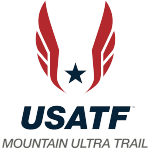 Following the Moab Trail Marathon held in Moab, Utah this past November, we conducted a survey of race participants in the marathon, half marathon, and 5k. Nearly 30 percent of the participants completed the survey providing some interesting feedback. The following is a survey summary. Complete survey results are made available to corporate members at the Switchback, Steep & Rocky and All-terrain levels. 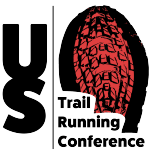 For questions about this or future ATRA trail running surveys contact Nancy Hobbs at NancyHobbs@trailrunner.com. Look for more surveys from ATRA in 2017, as we work to provide demographics and trends in our sport. Number of responses: 532 of which were 57% female. Age: 52% between 19-39 years of age. Home state: 50% came from within Colorado. Weekly running milage: 91% run up to 40 miles per week, with 41% of those in the 21-40 miles per week category. Only 2% run more than 60 miles per week. Most important factor when choosing an event: A Great Course. May 2016 Trail Running Survey Summary. March 2016 Trail Running Survey Summary. 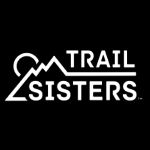 November 2015 – Gender Equity in Mountain Running.